Wellington Today is a project to help promote our region, our community clubs & groups and our businesses. 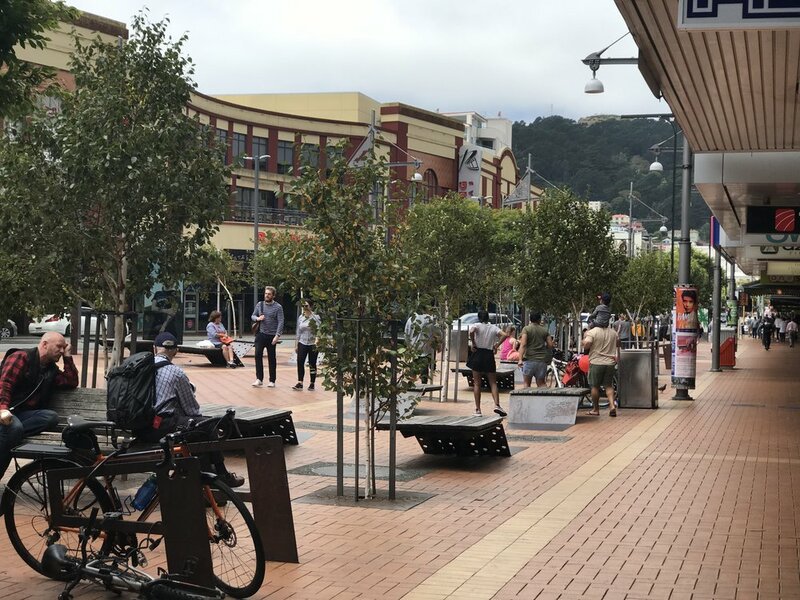 From our beautiful city to our outer regions Wellington has everything to offer for those looking to work, live or play. Our relaxed Cafe culture is supported by some of the most dynamic businesses in the world. Our Kiwi lifestyle is demonstrated by the wide variety of community based clubs and organisations through out our towns. We are simply the coolest little capital in the world. Kia ora (welcome) if you are a visitor to our region. 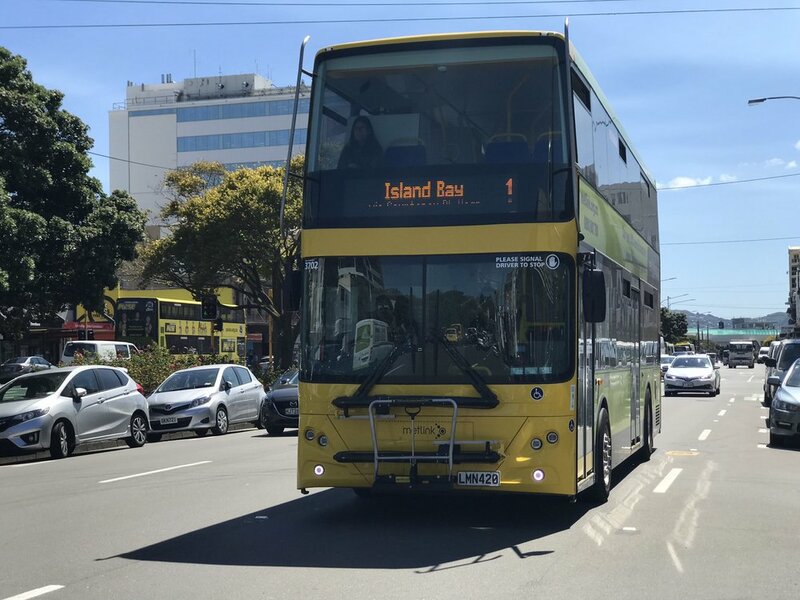 We sincerely hope you enjoy the uniqueness that is Wellington. 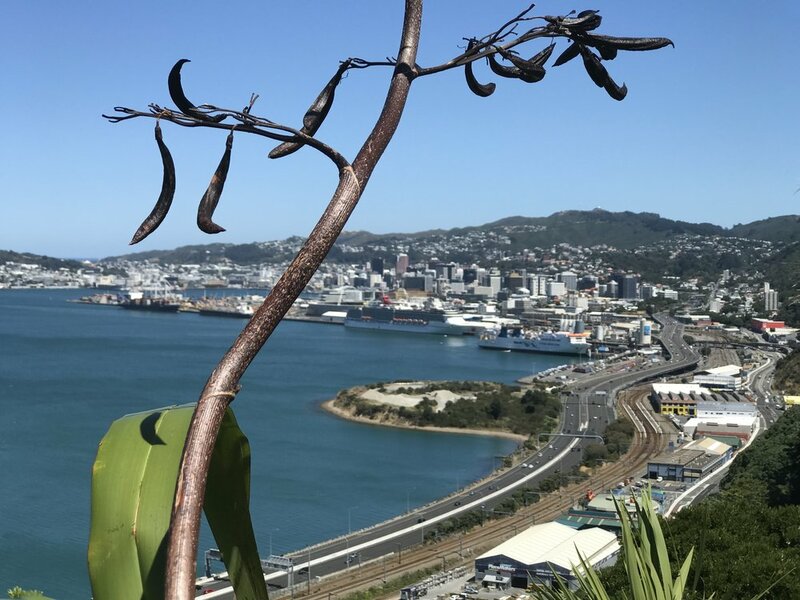 If you are a Wellington business owner we invite you to join our team dedicated to promoting our city, our region, our community and of course the wonderful businesses that support this project. The history of Wellington Region. Wellington City is a thriving urban centre with many galleries, museums, theatres and festivals. Cafés, restaurants, bars, shops, cinemas and apartments keep the inner city lively. 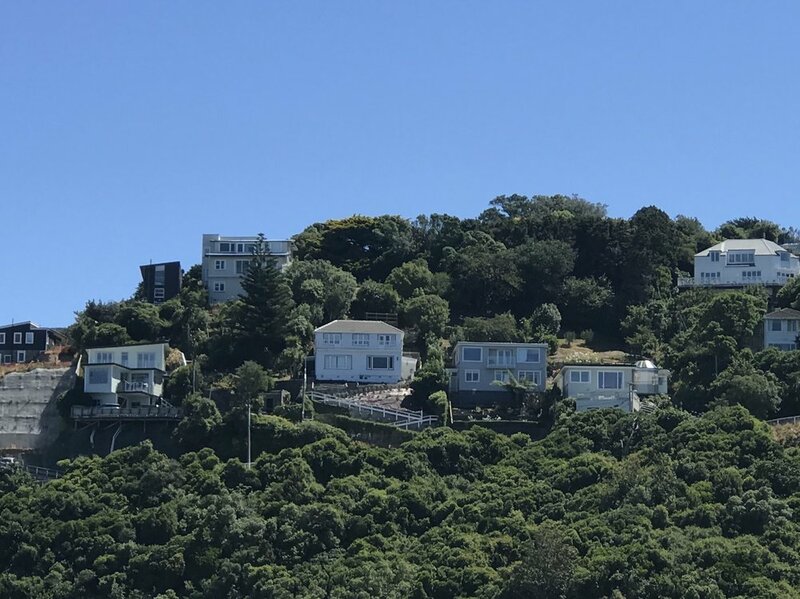 Locals love to walk or bike in the hills, the harbour is ideal for windsurfing and yachting, and the rugged coastline offers excellent fishing and diving. Throughout the greater Wellington Region there are fabulous attractions, unique and prosperous businesses, scenic walks, vibrant Cafés, wonderful townships, beautiful landscapes all cradled by the mighty Pacific Ocean, exciting Cook Straight, abundant Tasman Sea offering a multitude of water based activities for both locals and visitors alike. The Wellington Region then anchors the North Island of Aotearoa (New Zealand) and in the north leads into the central region including Horowhenua, Manawatu and Southern Hawkes Bay. Beyond the Cook Straight you find the South island.